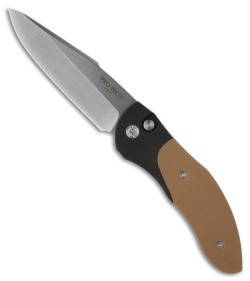 The Doru from Protech is an Allen Elishewitz designed automatic knife that carries his signature style. 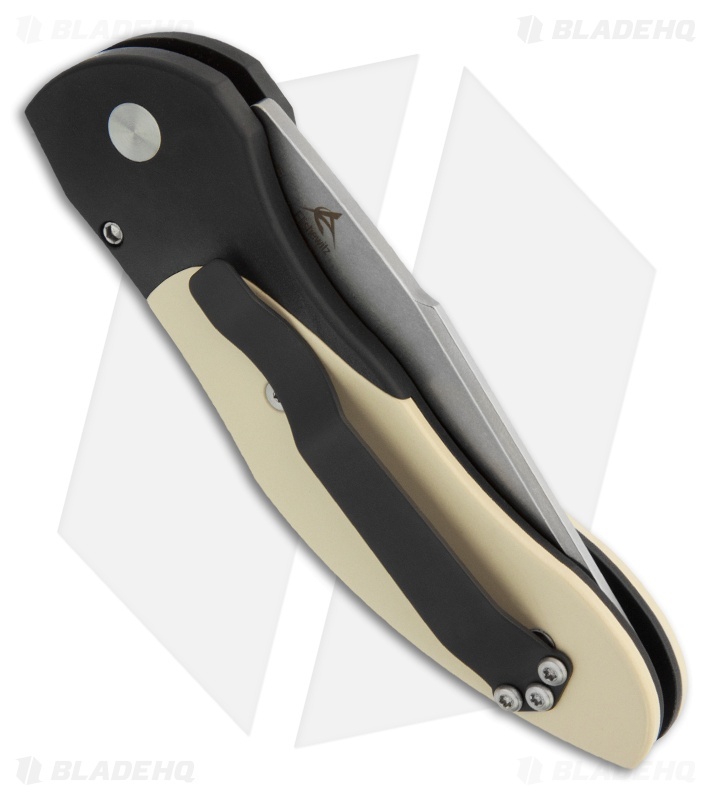 This knife features a stonewashed 154-CM stainless steel blade with a plain edge. The handle is black anodized aluminum with coyote brown G10 inlays and a tip-up carry pocket clip. The Doru is exceptionally comfortable and the construction and action are second to none.